[PDF] Modern Social Work Practice: Teaching And Learning In Practice Settings | Free eBooks Download - EBOOKEE! Posted on 2017-10-29, by luongquocchinh. 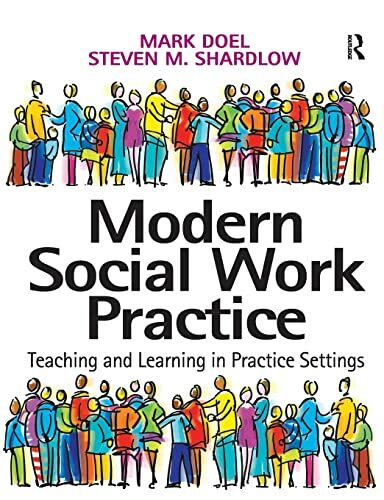 Description: Modern Social Work Practice is an interactive book designed to provide readers with an opportunity to engage with key aspects of current social work practice. It also provides an excellent digest of the significant literature. Each chapter is introduced with an activity or exercise designed to aid student learning in discrete aspects of practice, building up to a complete curriculum for practice learning. No comments for "[PDF] Modern Social Work Practice: Teaching And Learning In Practice Settings".